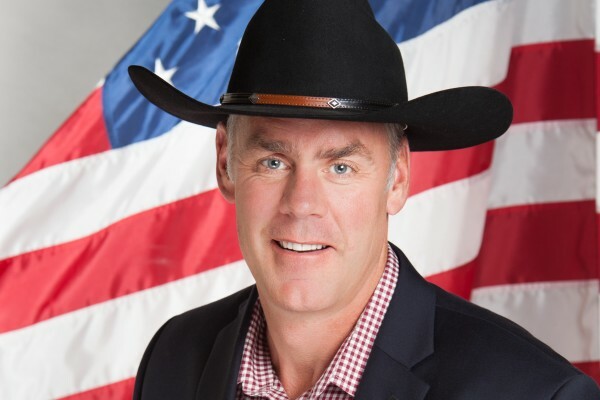 Zinke for Interior: Not Terrible…? Trump’s pick for Interior might not be the worst of all possible choices. Guardian: Trump has also chosen first-term Republican US congressman Ryan Zinke of Montana, a former Navy Seal commander, as his interior secretary, according to Reuters. He is a proponent of keeping public lands under federal ownership, putting him at odds with some in his Republican party, and it remains unclear where he would stand on opening up more federal lands to increased drilling and mining, something Trump has promised to do. Reader, I’ll be perfectly honest: never in my life before yesterday had I heard the name Ryan Zinke. When I heard “Montana congressman for Interior”, especially a first-term one (meaning elected in that terrible year of 2014), I assumed it would be horrible. But the above caught my eye. Our wealth of natural resources creates jobs, supports families, and promotes recreation. It is of utmost importance that we preserve the public’s access to these lands. In January 2015, Congressman Zinke told the Montana State Legislature, “I will not tolerate selling our public lands.” The amount of red tape surrounding the federal government’s management of lands directly hurts Montana. Many sections of our forests are so poorly tended to that a single lit match can completely wipe out decades of timber growth and habitat preservation. Rep. Zinke believes we need to find a way to cut through the bureaucracy to ensure our parks, forests, and other public areas may be properly maintained and used effectively by all Montanans. Now, to be fair, he’s also all about using every form of energy, and also released this statement. So, I mean, this isn’t exactly Teddy Roosevelt. But he actually seems to believe in public lands and the public good, and doesn’t think that selling them wholesale to the highest bidder is the American ideal, something the rest of his wretched party takes as axiomatic. I’m not saying he’s a good choice. 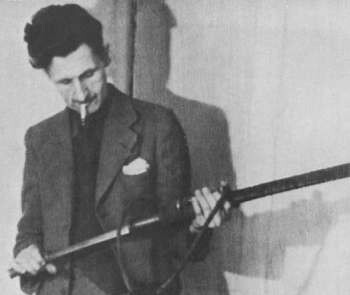 I honestly don’t know enough about him, and based on a few things I have read, it seems like he’ll be very pipeline-friendly. He’s very strong about Native rights, but that’s always an issue that can cut both ways. He seems to be about providing “economic opportunity”, which is of course great, but that can also sometimes means putting a lot of power in the hands of a few who use it for personal enrichment, cutting deals that degrade the land. In his first term, Rep. Zinke secured a historic Committee vote to federally recognize the Little Shell Tribe. He also authored legislation to give tribal governments a greater say in energy development on their land and he authored and passed legislation to provide three years of tax relief for tribes that choose to mine their coal. He may be a mixed bag. But honestly, that he doesn’t immediately want to sell Yellowstone to Exxon is enough to make me happy today. This entry was posted in Environment, Rivers. Bookmark the permalink.